The majority of maize and soya beans grown in South Africa is genetically modified, making it the only country in the world where the national staple is a GMO. The GM crops grown in South Africa – maize, soybeans and cotton – either have resistance to insect pests or tolerance to broad range chemical herbicides, or both. Legislation requires that food products containing GM products are labelled. 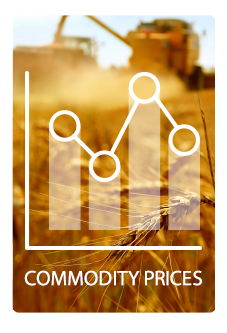 The Directorate: Genetic Resources of the Department of Agriculture, Forestry and Fisheries is involved in two types of approval that affect grain export from and import into South Africa. The Genetically Modified Organisms Act, 1997 (Act No.15 of 1997) was implemented in 1999 and aims to ensure that all activities involving genetically modified organisms are carried out in such a way as to limit the possible harmful consequences to human and animal health and the environment. The Act makes provision for a Registrar and two regulatory bodies, namely an Advisory Committee and the Executive Council, as well as inspectors.